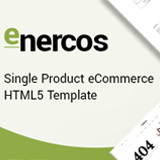 Enercos is a high quality Shopify theme based on promoting a single product or product line. 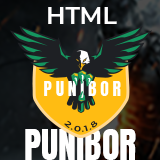 It is modern, 100% responsive and easy to customize. We have created a design that highlights the shops that sell organic beauty products, handmade products, cosmetics, other health products, drink, energy drinks, watch, smart watch, connected watches, electronics devices, and all other products referring to health. 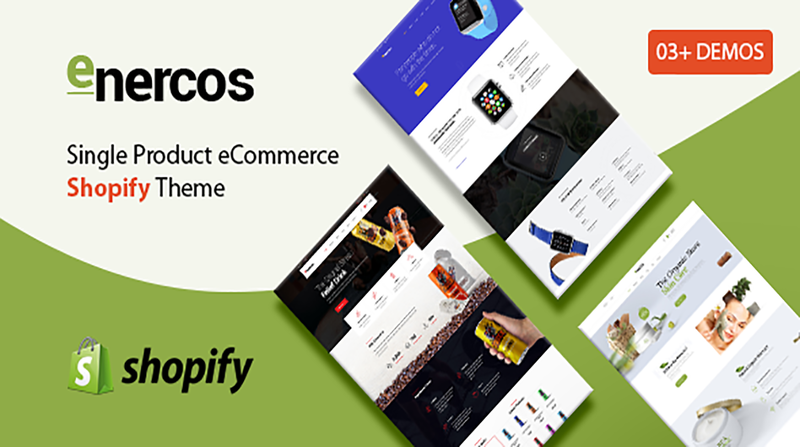 With Enercos – Single Product eCommerce Shopify Theme you will have a theme that is well built, intuitive and optimized to increase the conversion rate. It contains many pages like 4 styles of product page, 3 styles of blog, contact, about us, FAQ, 404, checkout, shopping cart, wishlist, login / register, and many more! This Shopify theme also contains popular features like a powerful filter system in collections, Ajax cart, customer testimonials, quick view, grid / list view, instagram feed, image zoom, contact map (Google map API), product customer reviews, and full other functions are available. Everything is easily editable with the theme's customizer.